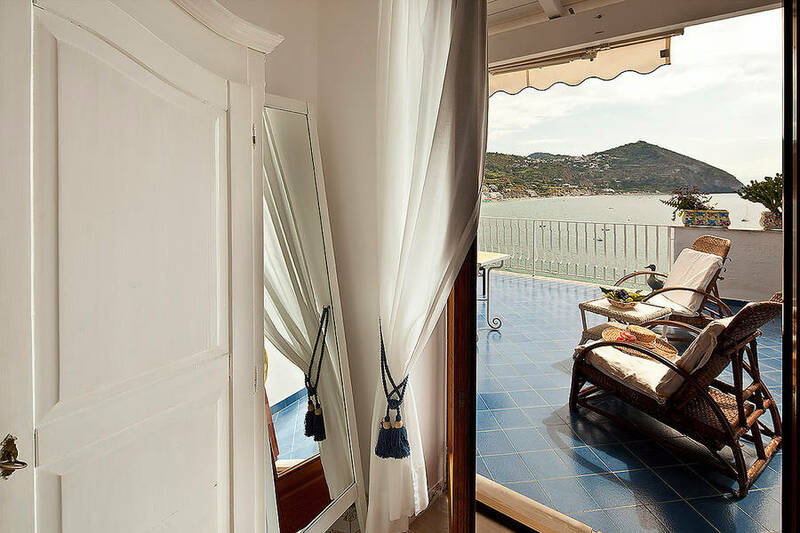 An elegant Mediterranean hideaway, filled with light and surrounded by the sea. 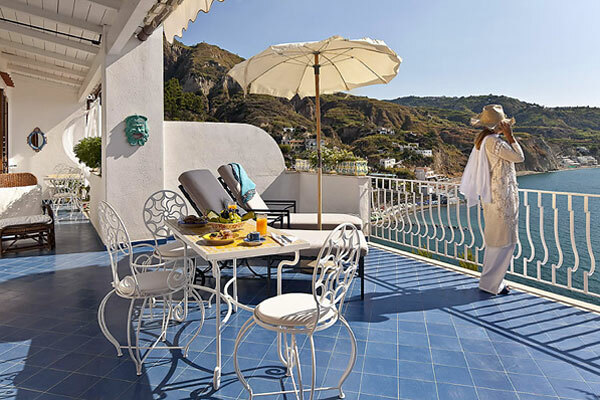 In the picturesque fishing village of Sant' Angelo, on the island of Ischia, Maison de Charme Villa Margherita looks out over Maronti beach, one of the most beautiful beaches in the whole of Italy. 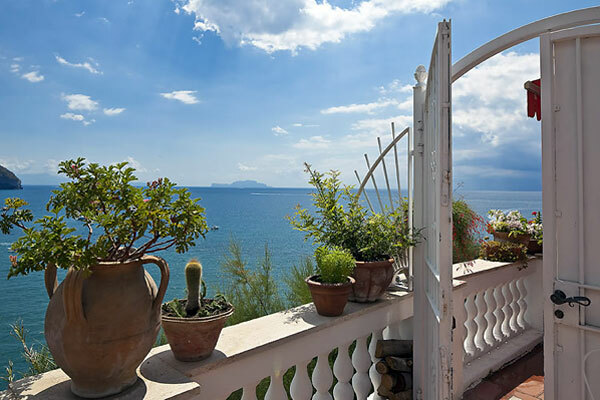 From the terraces of Villa Margherita a magnificent view of the Bay of Naples and the neighboring island of Capri can be seen. 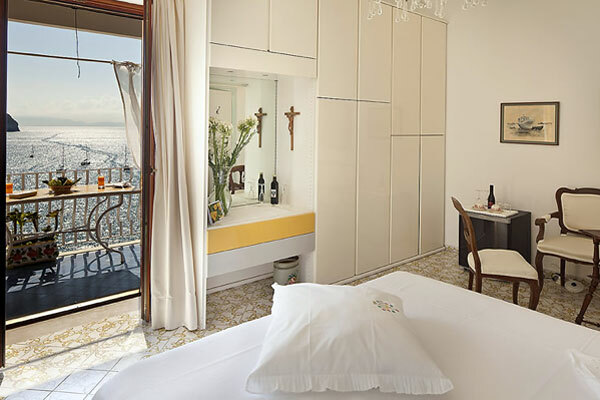 Part boutique hotel, part luxury seaside villa, Maison de Charme Villa Margherita is an authentic island retreat. 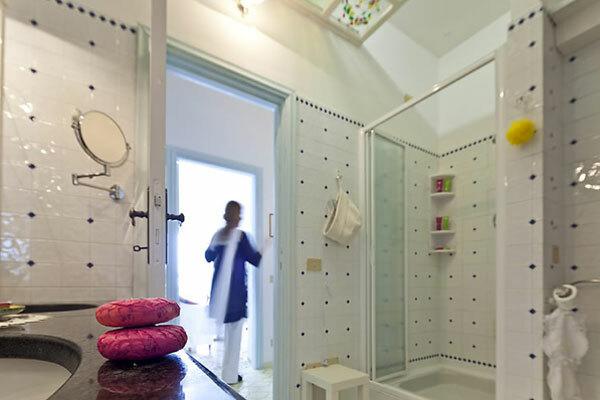 Each of the villa's generously sized rooms, have been designed to provide an intimate haven. 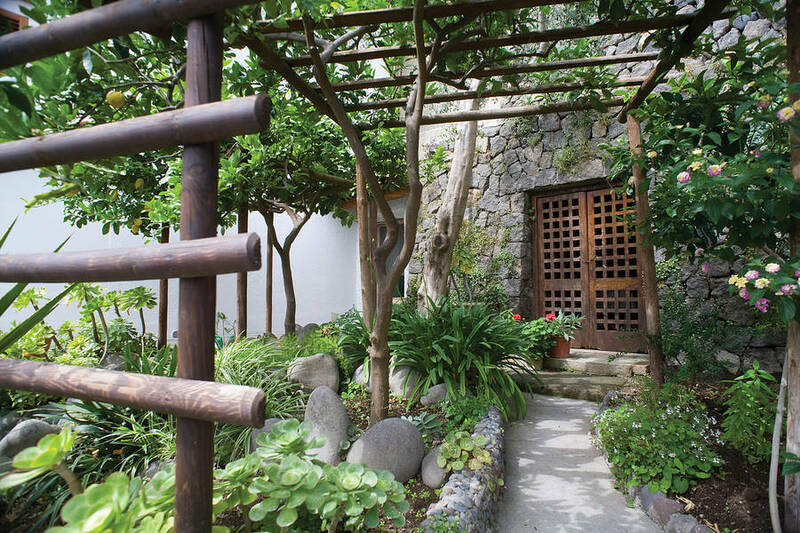 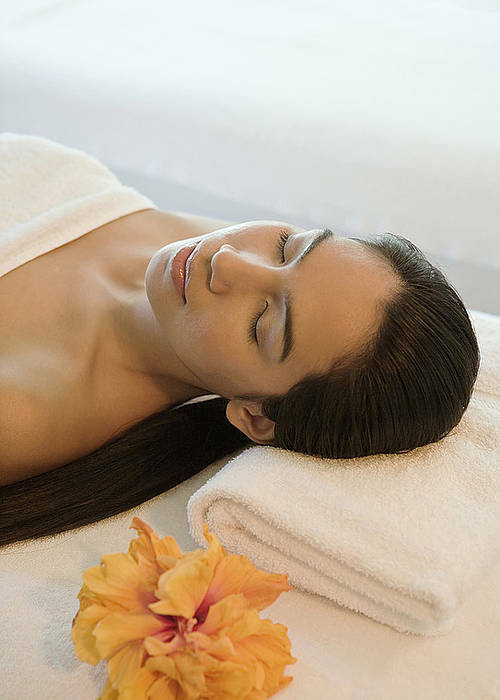 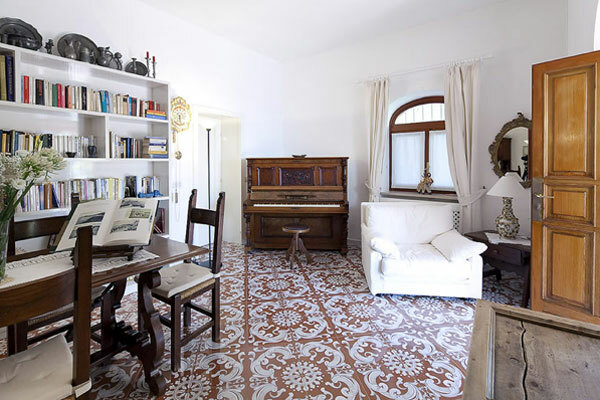 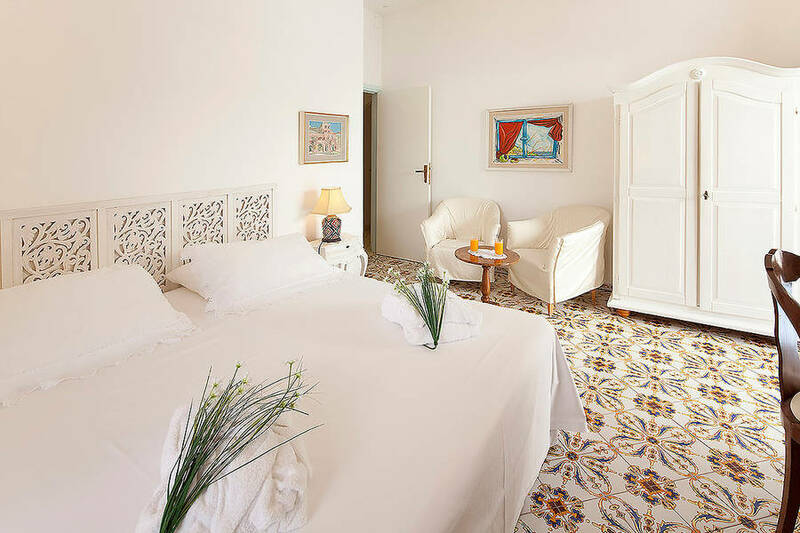 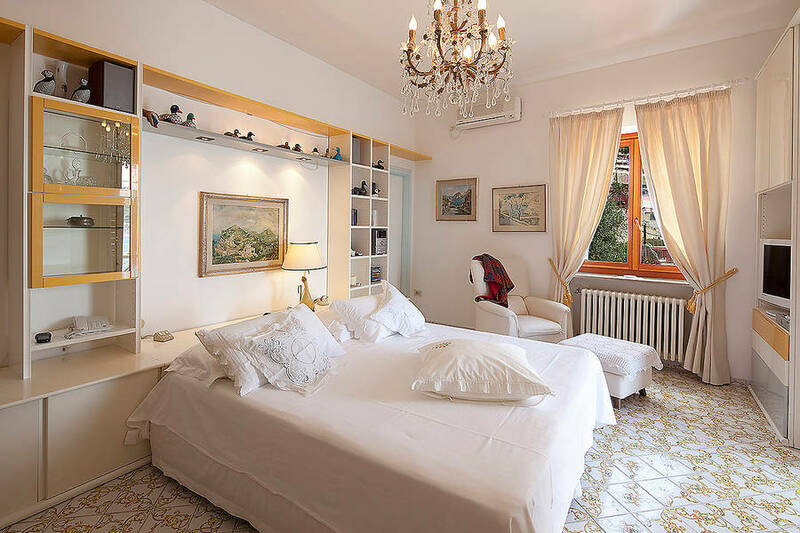 Equipped with the kind of amenities you would expect to find only in the most sumptuous of 5 star hotels, "Casa Linda", "Casa Alberto" and "Casa di Ale" offer the perfect combination of old world charm and contemporary comfort. 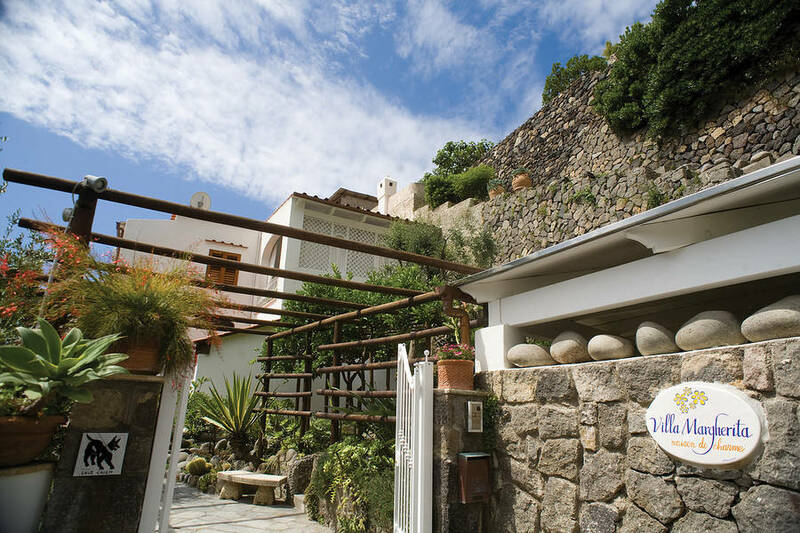 "Casa di Ale", the latest addition, is large enough to sleep up to 6 guests and has its own kitchen and dining room. 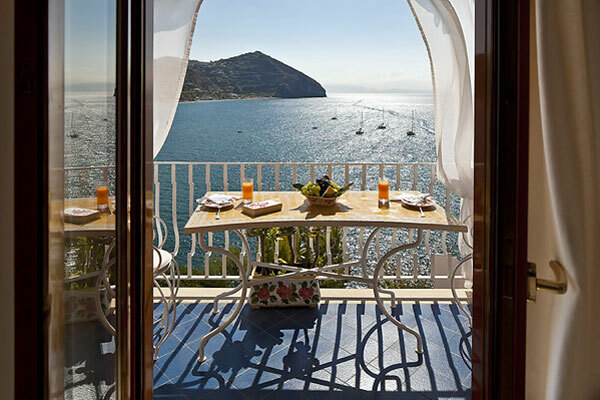 The services of a personal chef are available, on request. 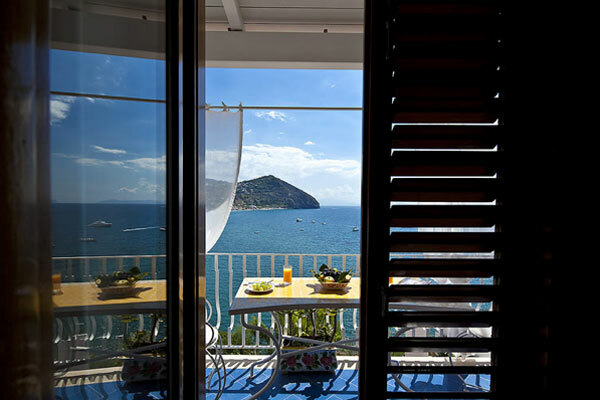 From the panoramic terrace of the apartment, guests are treated to spectacular views of the shimmering Mediterranean sea. 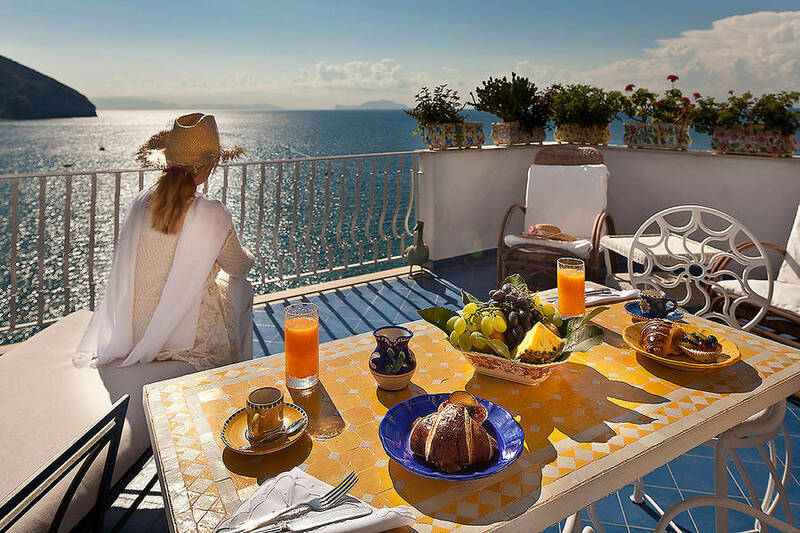 At Villa Margherita guests are free to take breakfast at the time of their choice. 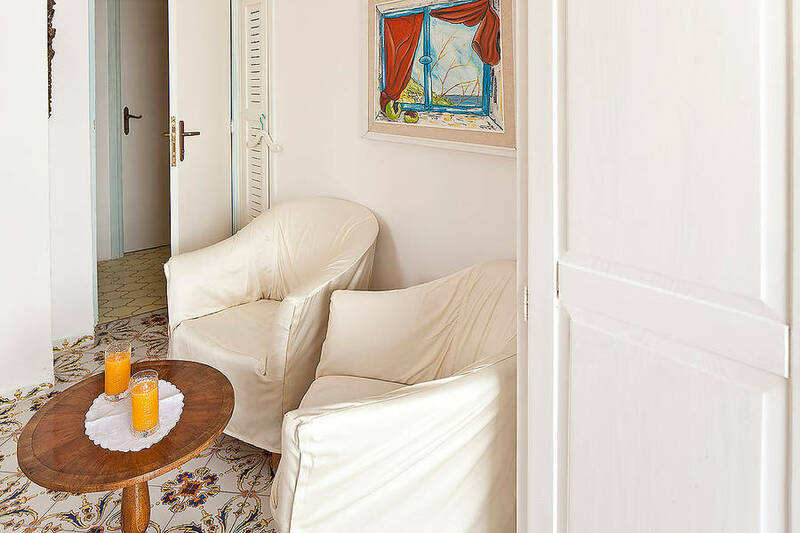 During the day, residents often gather in the lounge, over an aperitif or glass of ice-cold limoncello. 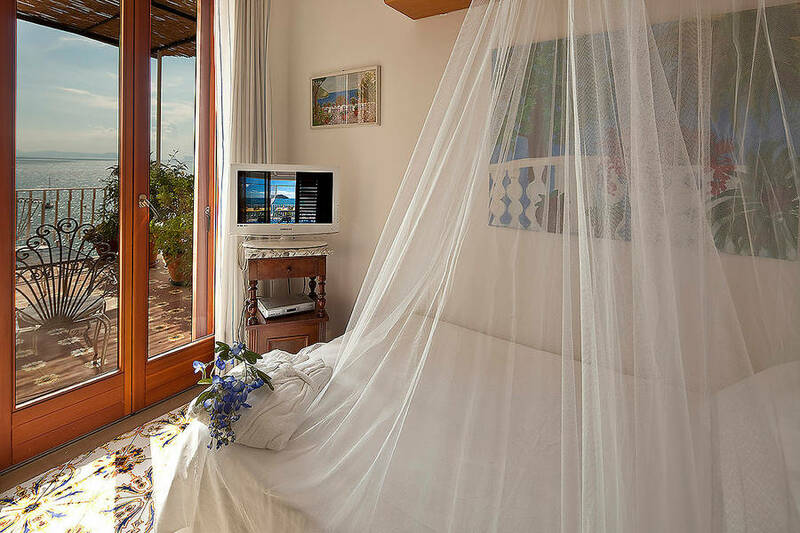 Free wireless internet connectivity is available throughout the villa, both in public areas and in the bedrooms. 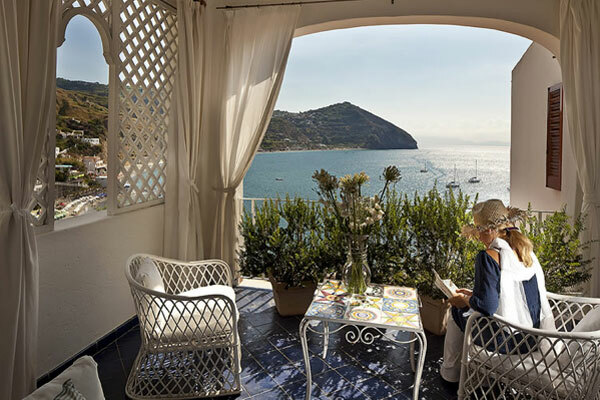 The villa's library stocks an ample selection of holiday reading material. 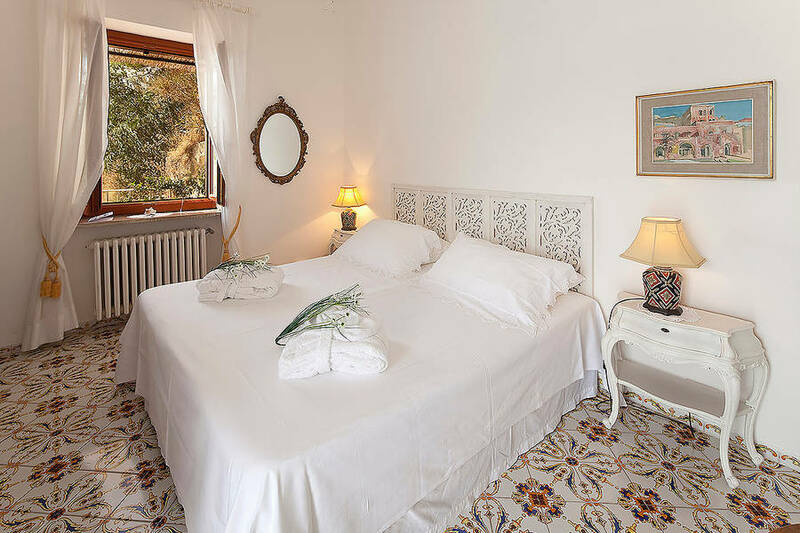 Sant 'Angelo, on the southern coast of the island, next to the famous Maronti beach, is, arguably, one of the most beautiful parts of Ischia. 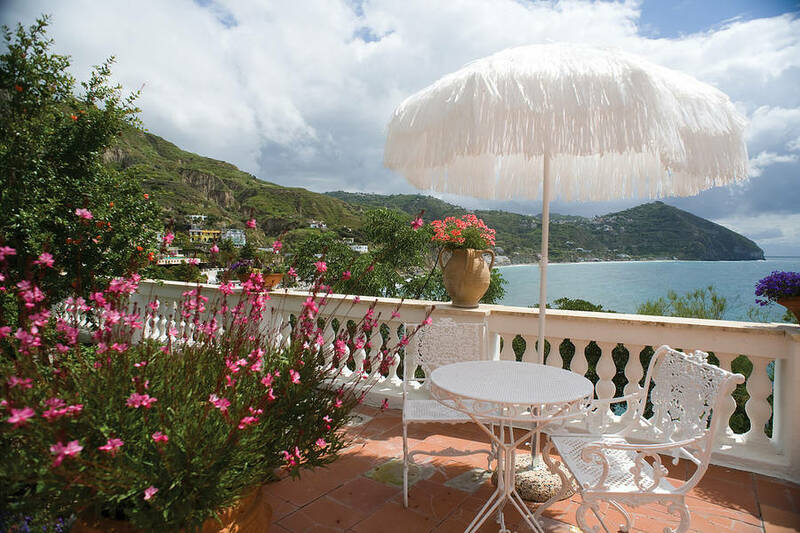 It is here, on the hill dominating the small fishing village, that Maison de Charme Villa Margherita is located. 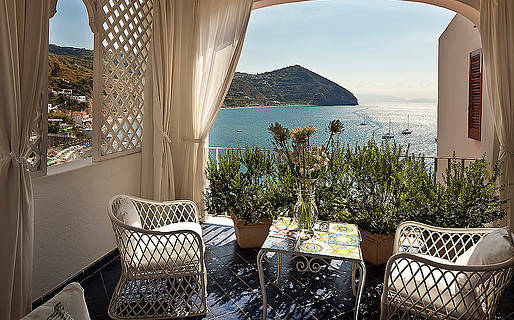 The port, from where boats regularly depart for Naples, Procida, Pozzuoli and, in the summer, Capri and the Amalfi Coast, is a 30 minute drive away, on the opposite side of the island.